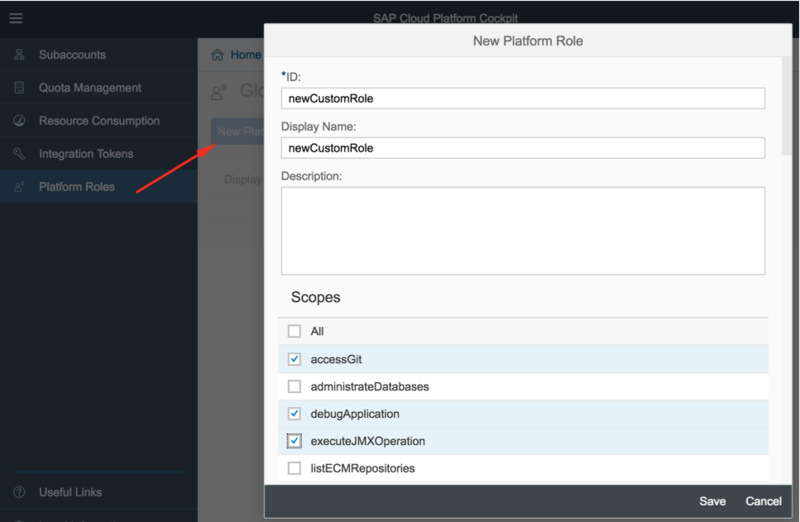 Standard predefined roles available on the SAP Cloud platform. Need for custom roles/user defined roles. 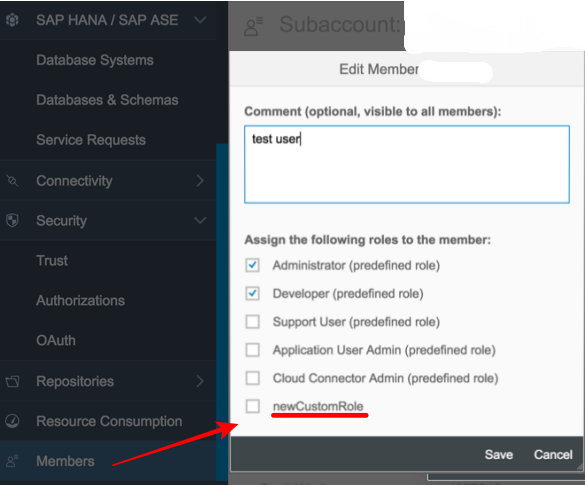 How to create custom/user defined roles on SAP CP. 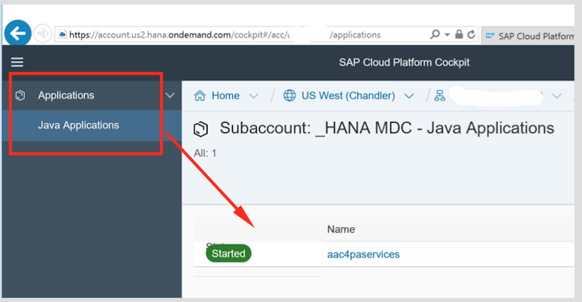 Currently by default there are 5 predefined roles that are available on the SAP Cloud platform for subaccount members. Sometimes you might want to assign limited/restricted roles to few users . 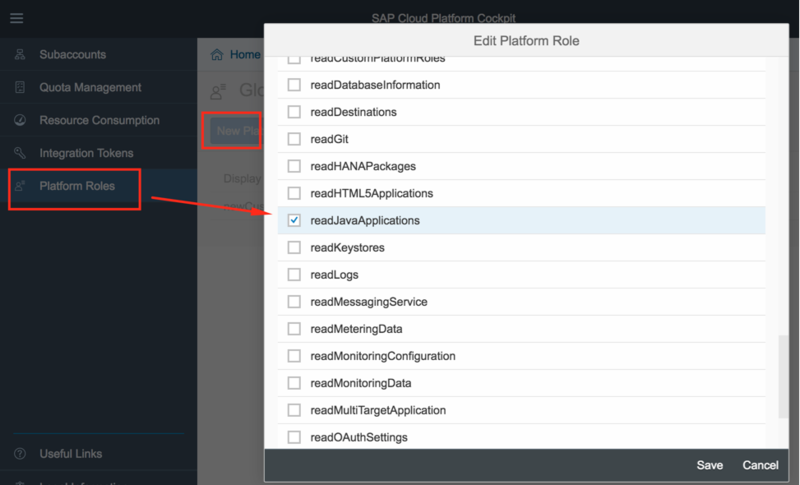 Or you might want to create a new role with a set of capabilities to assign to few users. e.g Suppose a developer role is capable of doing task X, task Y and task Z. & You have 2 sets of users: 1) Users who should to be allowed to accomplish task X and task Y. 2) Users who should be allowed to accomplish task X and task W.
and Role B = X and W and assign it to relevant users. 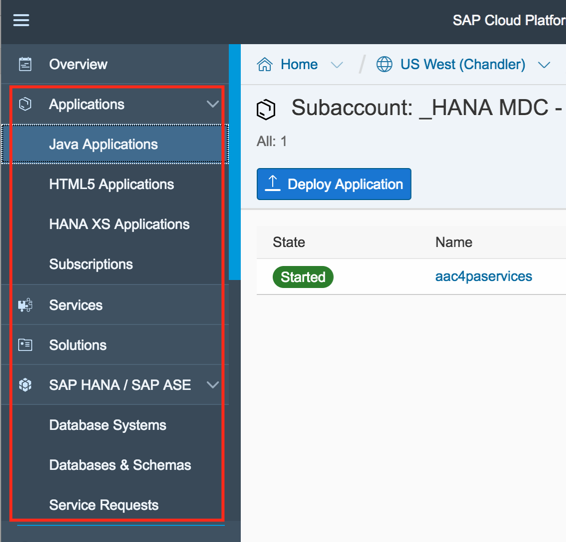 You have multiple Java & html5 applications running on SAP CP.And you want to create 2 sets of users for managing these applications. 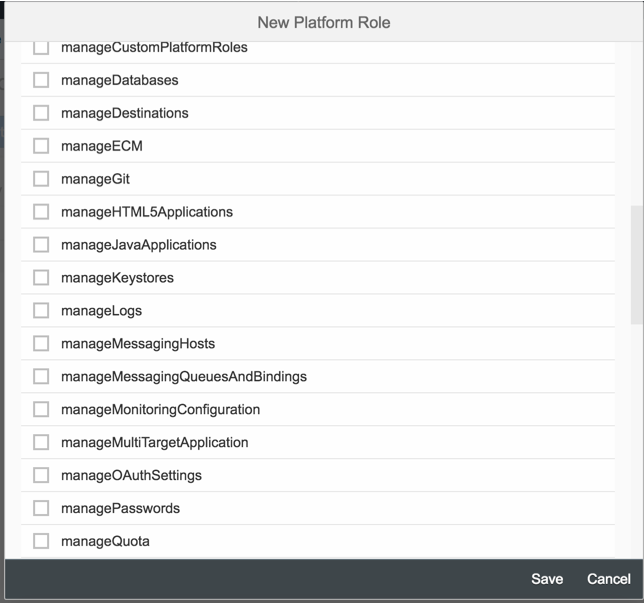 So you create 2 different platform roles (role A & role B with relevant permissions) and assign to relevant users. 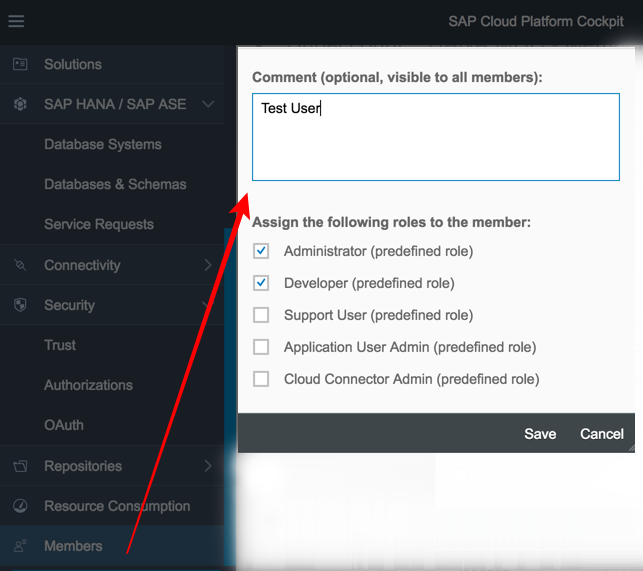 NOW login to the sap cloud platform using the TEST_USER_1 credentials. You will see only Java Applications as shown below. But if you login with Admin user, you should be able to see all the links on the left side menu. Thanks for sharing this info. Can you please point me to the Help documentation/Release notes for this ? Please find the documentation in the below URL.